The height of the wedding season is now well and truly upon us, with the months of July and August being the most popular for tying the knot. The last finishing touches can really make a wedding outfit look its most beautiful, so getting your accessories right is essential. 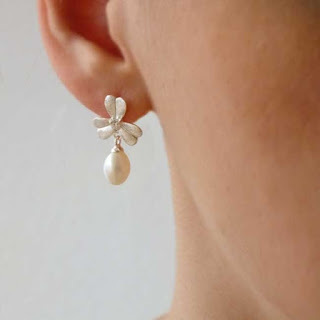 Without a doubt the most popular jewellery bought for weddings are pearls. These beautiful gifts from nature are all unique - like every bride-to-be! Our range of pearl jewellery features every style, from small studs to more opulent designs. Below is a small selection of our favourite pearl earrings, available exclusively at The Earring Collection, online and in store. Visit us in the heart of Cowes High Street on The Isle of Wight. 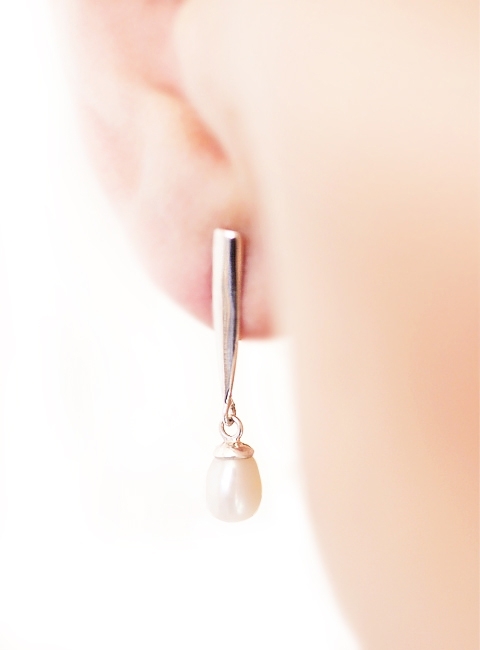 Gold vermeil and fresh water pearl earrings.